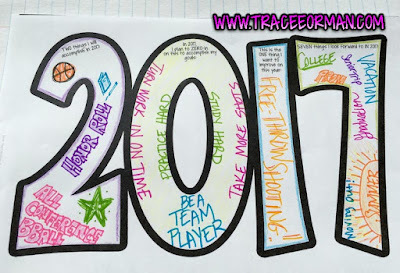 If you are looking for some activities to use with your students when you return to school, you're in the right place. 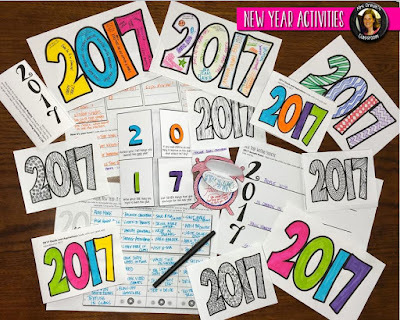 My 2017 New Year Activities are appropriate for middle and high school students, though I've had some upper-elementary teachers tell me they love using them with their students, as well. 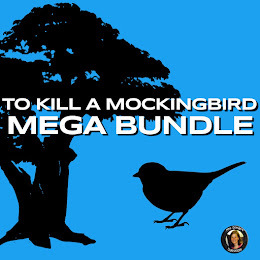 The bundle comes with eight activities, paper-saver options, and four interactive-notebook activities. 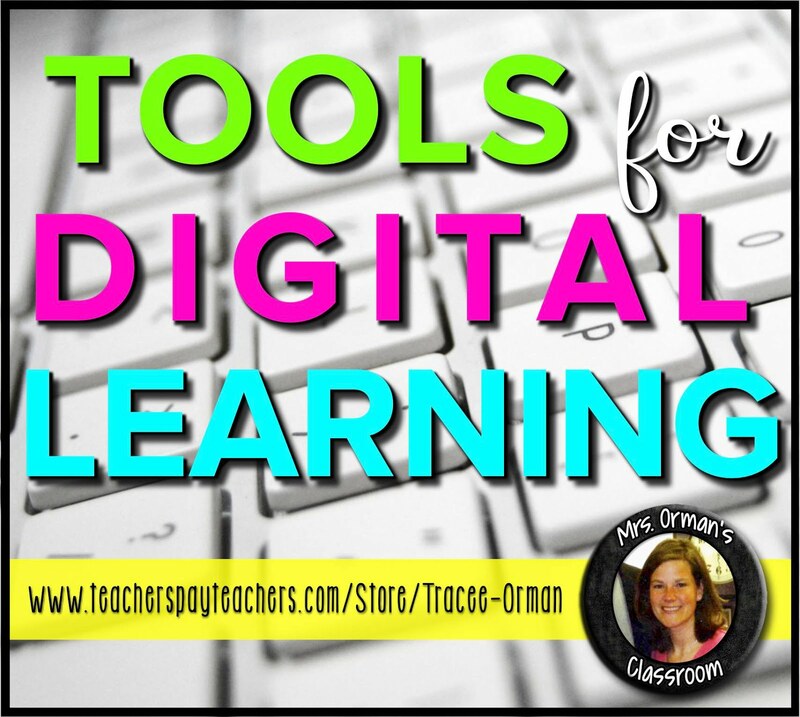 The activities vary, but practice critical-thinking and writing skills. There's also an outlet for your creative students. 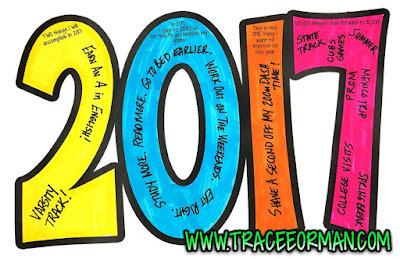 Have your students set goals for the remainder of the school year (or the year in general) with these visual-appealing 2017 prompts. 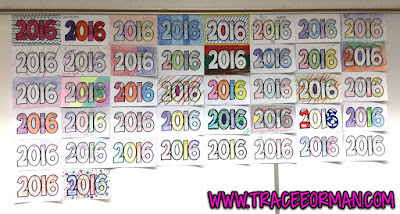 Students love to decorate them and they make great bulletin-board displays. 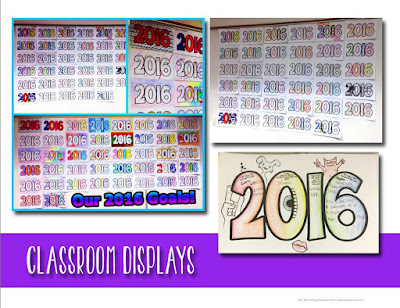 Tag me on social media (@MrsOrman on Instagram, Twitter, and Pinterest; Mrs. Orman's Classroom on Facebook) if you display your class goals! 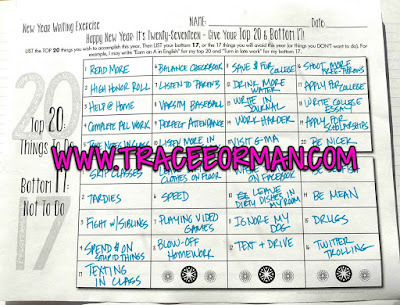 My Top 20/Bottom 17 Activity forces students to dig deep and analyze their actions that can be helpful or harmful in achieving their goals and resolutions. 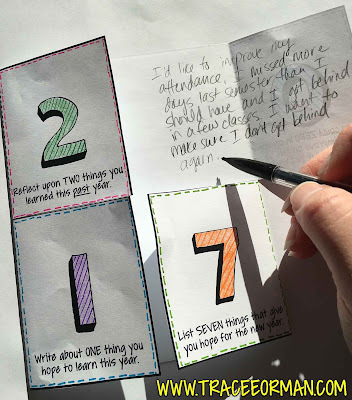 Have some fun with a classroom scavenger hunt. 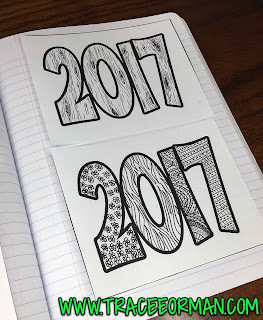 Students have to find items that fit the 2017 clues. Then, they get to create their own scavenger hunt. 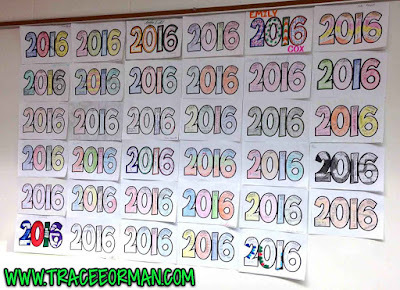 This is a great activity to get your students up and moving around the room. 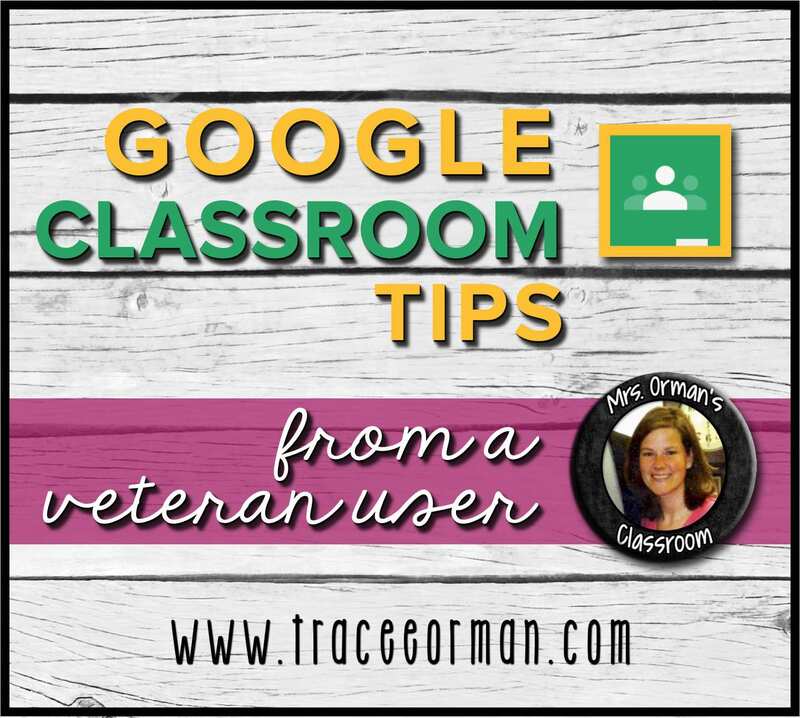 It's perfect for a bell-ringer or exit slip activity, too. 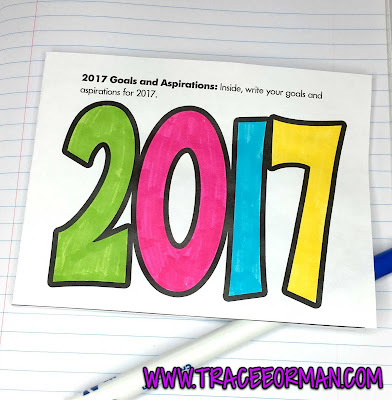 Use the numbers in 2017 to write an acrostic poem. 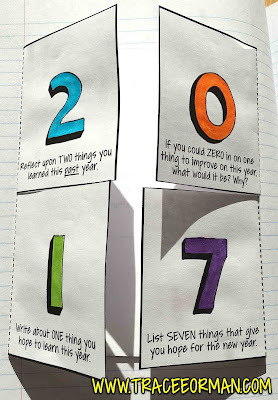 This can be challenging for younger students, though it seems simple. 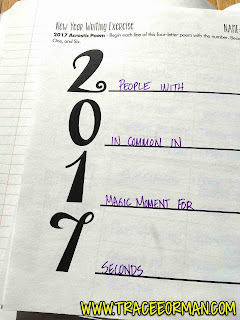 Some students like to choose just one word per line, but others will be more creative and use more than one word per line. However they wish to complete their poem is always fine with me. I never like to place limits on their creativity. 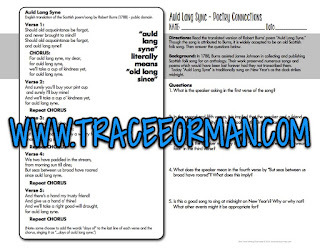 Students read the song lyrics to "Auld Lang Syne" and analyze it for meaning, figurative language, and vocabulary in context. 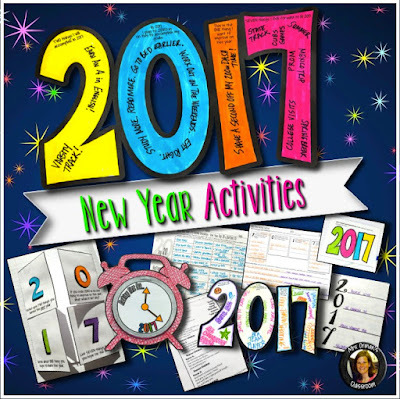 This is an activity that can be used year after year (is not specific to 2017 or any other year). The answer key is included. 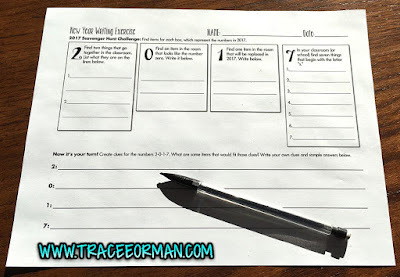 The pack also includes additional writing prompts and a back-to-school activity (great for my Aussie friends or anyone wanting to use it for the 2017-2018 school year). 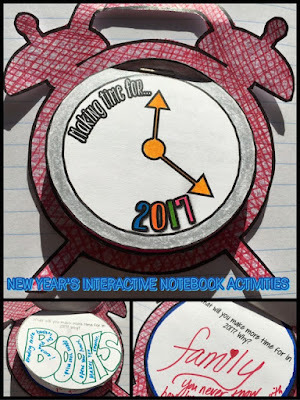 Four of the activities are included for interactive notebooks. 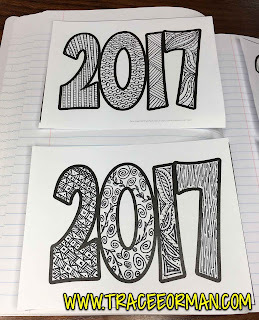 Do you have students who love to doodle or create zentangle designs and patterns? 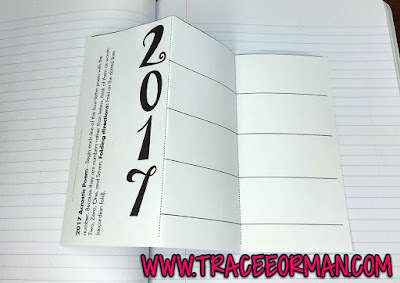 I included blank 2017 images just for that purpose. 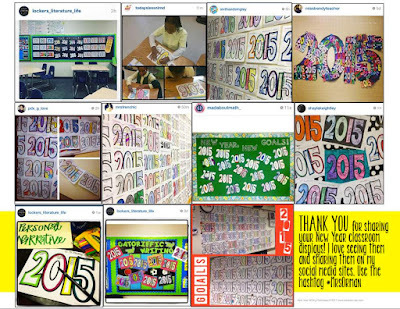 I hope you and your students have a wonderful New Year! 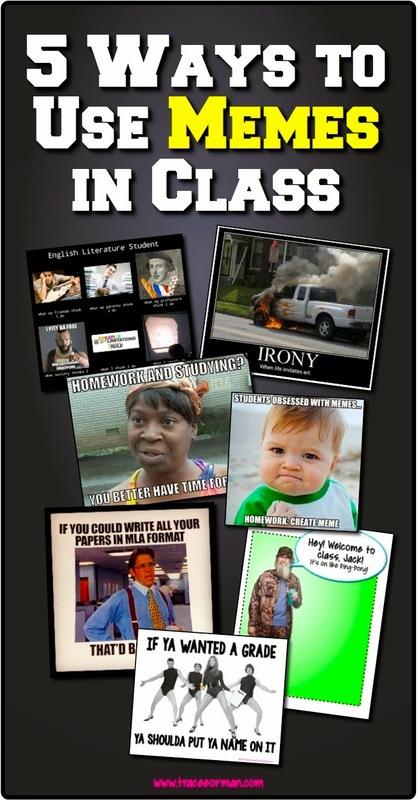 I'd love to see examples of your students' work, so don't forget to tag me if you post them. :) Thanks for sharing.